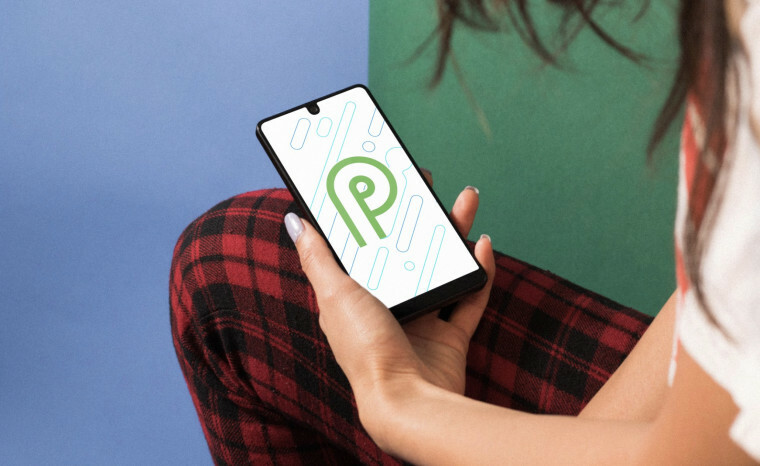 Tech giant Google released Android 9 Pie, the latest version of its Android operating system that promises better user experience and enhanced privacy features. The rollout comes at a time when users across the globe, including in India, are concerned about privacy and security of information on their smart devices. The new OS version will start rolling out as an over-the-air update for Pixel phone users, while companies like Sony Mobile, Xiaomi, HMD Global, Oppo, Vivo, OnePlus and Essential Phones as well as qualifying Android One will receive the update by the end of the year, Google said in a blogpost.